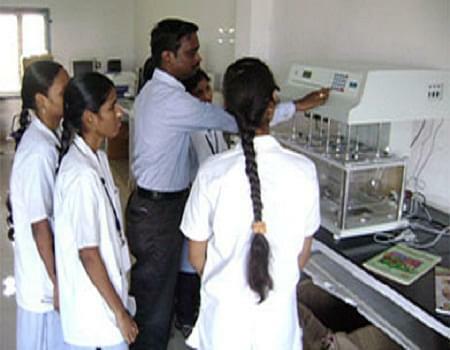 The college was established under venkateswara educational society with a main aim of training the students in a free fledged way so that they can dedicate their service to the community. Its main objective is to provide the placements to all the students who has completed their professional training I pharmacy and research. 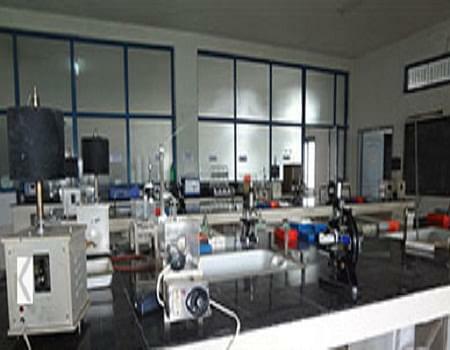 Since its inception the college is been upgrading the quality education that is being provided to the students. It always maintains interaction with the different industries to make sure the students get learning programs relevant to the change in trends in pharmaceuticals. The college has well experienced teaching staff who continuously delivers the subject until every student grasps the concept that they taught. They not only explains the concepts as per the syllabus but explains more than that to make sure that the student can get enough knowledge about their studies. Keeping in mind about the student’s future they provide intensive e coaching and conducts mock tests periodically for the competitive exams like GPAT, PGECET and NIPER for making the students to get the admissions in Ph.D. and Pharmacy. The college conducts different extracurricular activities to bring out the internal hidden talents of the students and encourages them to develop their skills by providing all the required facilities. 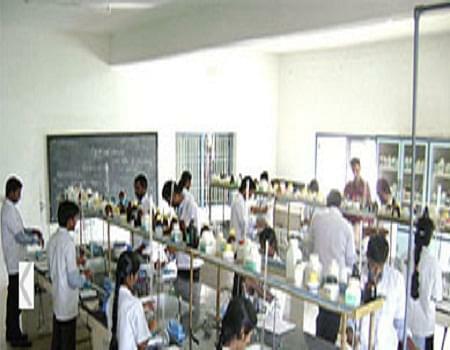 Jawaharlal Nehru Technological University Anantapur (JNTUA)&nbsp;follows a semester exam system for its academic curriculum. Examinations are conducted on time for both odd and even semesters and the results are declared on the official website of the university. Andhra Pradesh Postgraduate Engineering Common Entrance Test designated in short as AP PGECET&nbsp;will be conducted by Andhra University, Visakhapatnam on behalf of the Andhra Pradesh State Council of Higher Education (APSCHE).